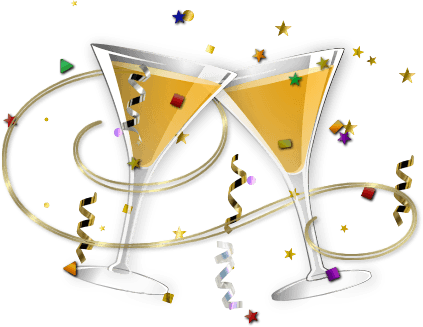 Intimacy Retreats / Ceremonies / May Day / May I? 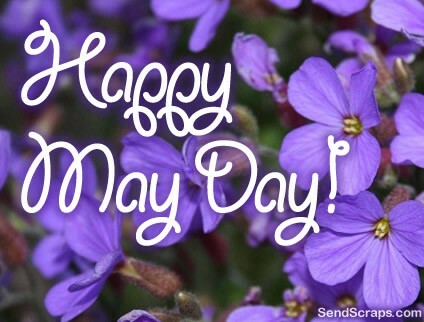 For many centuries, May Day has been an on-again, off-again holiday. For some, it’s political. A friend recalls dancing around a Maypole in her youth, and how a neighbor would leave a posy – a small flower bouquet – on their doorstep, ringing the bell and running away. Neither Richard nor I (Diana) have such memories. Do you? Yet, I like the name, “May Day.” Perhaps we could turn it into a day of requests. May I.. serve you these delicious potatoes? May I… help you wash the dishes tonight? May I love you until the end of time? Asking permission – both in and out of the bedroom – creates a dynamic that is different from simply doing something for another. When we ask to serve our partner, it creates a pause, an unexpected moment of connection. It invites our partner to experience being the receiver of our attention. If you have been to an Intimacy Retreat or read our book, you may recall the “May I/Will You?” exercise, where each partner takes a turn giving and receiving. 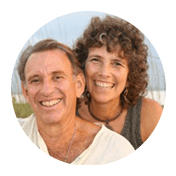 Create your own May Day, yin-yang ritual, and enjoy this relationship enhancing practice – on any day!